Due to the large effective overall surface of the six high-speed signal conductors, the Referenz NF-1603 becomes a powerful high-end link. At the same time, the DUO-PE II insulation and the air-filled PE tubes reduce unwanted capacitance and enable the signal source to work comfortably. The GAP II screening of the NF-1603 is a combination of lacquer-insulated wires and an aluminium-coated film with an air gap. The screening prevents the formation of interfering eddy currents. Another highlight of the third-generation is the GAP II cinch plugs, which ensure three-way symmetry in this connection. As an alternative, this cable is also available as an XLR version. The PE network jacket also prevents micro-vibrations. 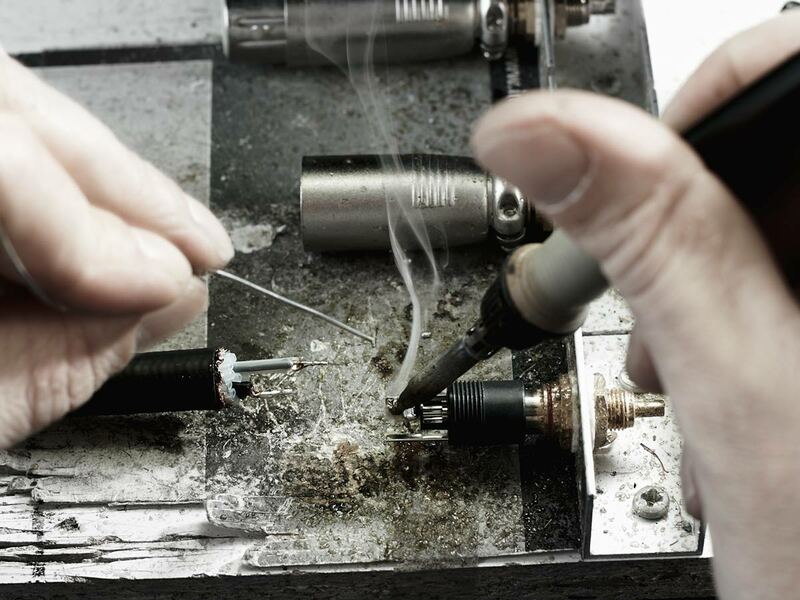 The NF-1603 has fine stranded signal wires, with each individual wire having a lacquer coating. 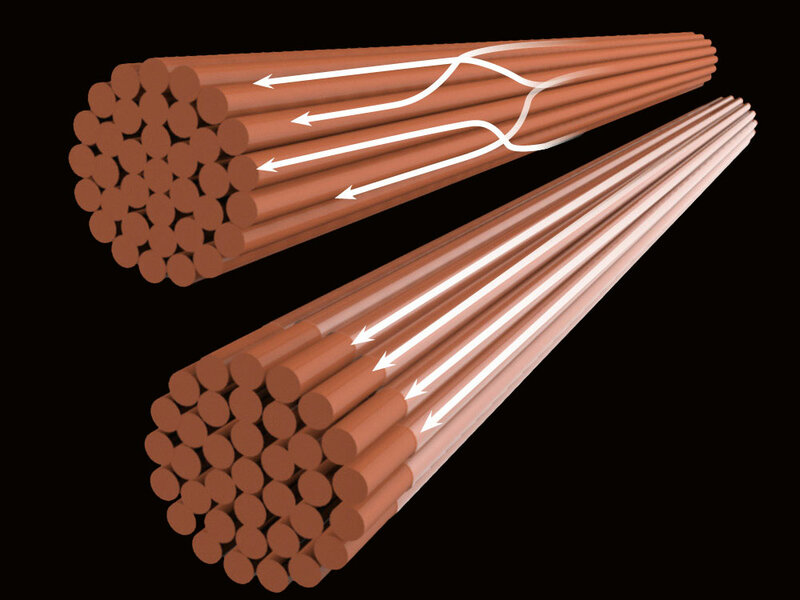 This coating insulates the wires from each other which creates a larger effective conductor surface. It also prevents eddy currents between the wires. A conductor that can also pass on extremely dynamic signal sequences very quickly and precisely. Available in Both RCA and XLR lengths.